Dodge NV4500 trans 5 Speed Clutches 1994 - 2004 South Bend Performance Clutch Upgrades 13 inch Heavy Duty Conversion Clutch Kits. South Bend Clutch is an American Clutch Manufacturer. If you need replacement clutch parts only, to replace single parts from your existing South Bend Clutch Kit, those can be found here. 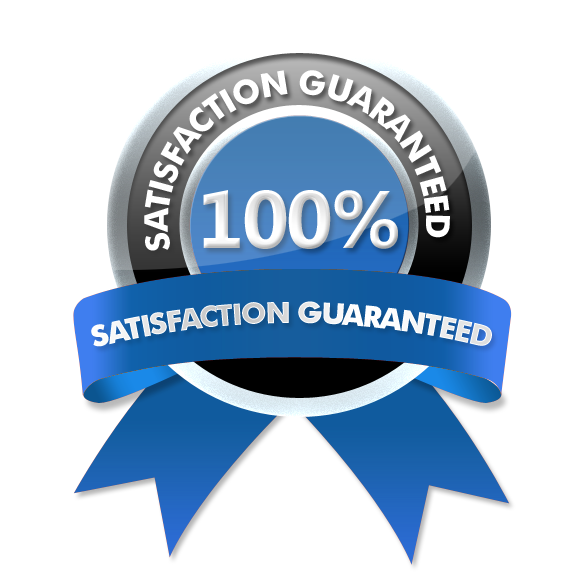 Heavy Duty Stock Clutch Kit replacements, Heavy Duty Single Disc Clutch Kits and Performance Street Dual Disc Clutch Kits for Ram Dodge Cummins Trucks! Competition Clutches- Double Disc Competition Clutches and Triple Disc Competition Clutches! About 13" Conversion Kits: The Dodge 5 Speed NV4500 has a stock 12" flywheel. South Bend Clutch Heavy Duty Clutch Upgrade Kits convert the stock 12" flywheel to a heavy duty 13" flywheel with upgraded clutch assembly for more strength and durability with superior holding power. 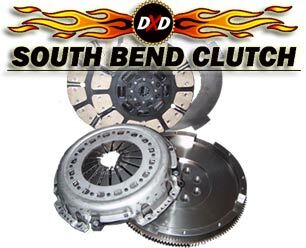 IF you don't want to replace the 12" flywheel, South Bend Clutch has a stock Clutch Assembly Replacement Kit that works with the stock flywheel which must be resurfaced locally.All South Bend Clutch kits include an alignment tool.